Pledge to take Small Steps to a healthier lifestyle. 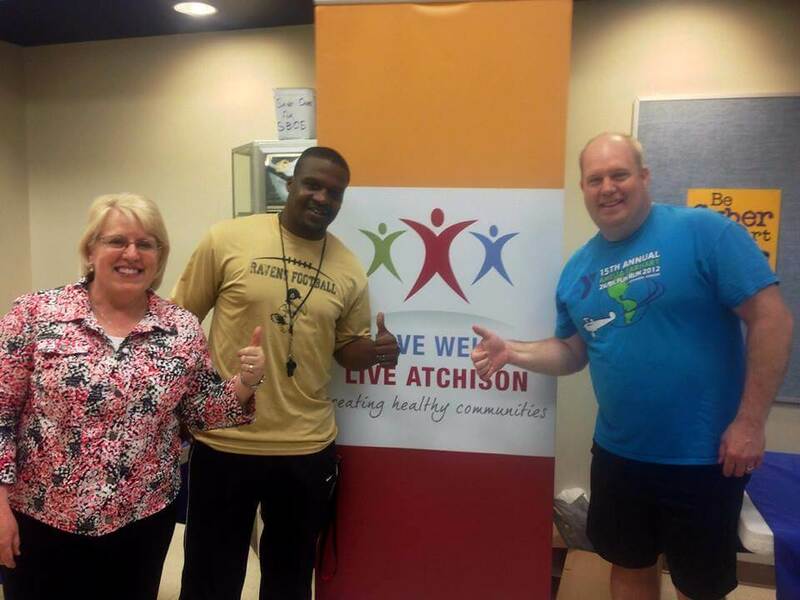 Volunteering is a great way to assist the Live Well Live Atchison cause. Your gift of time is highly valued and we appreciate every minute you can give. If you would like to invest in the current and future health of Atchison County, please donate today. We thank you for your generous gift! 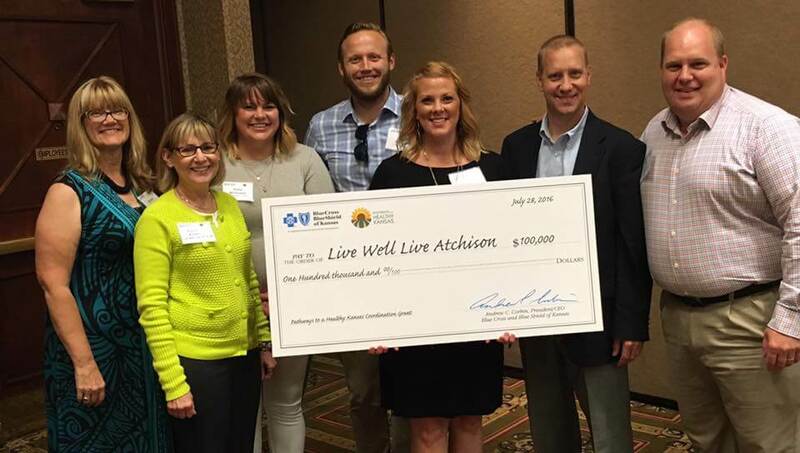 Make a check payable to Live Well Live Atchison. On the memo line of the check, please indicate that the donation is for Live Well Live Atchison. 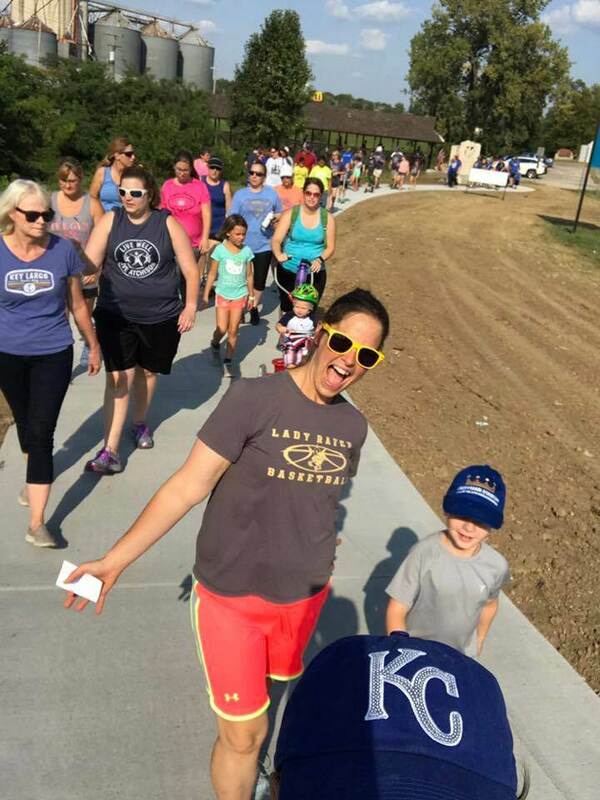 Join the ‘I Want a Healthy Atchison County’ Facebook group to share ideas, participate in polls, and encourage the healthy steps we are taking as a community.